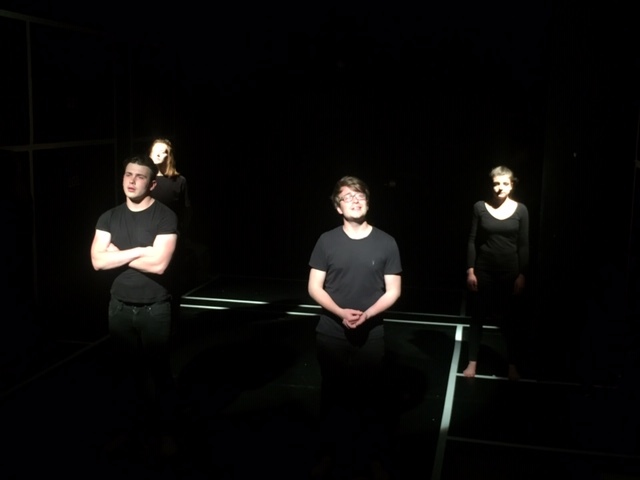 I am raising £5000 (split across two £2500 campaigns) for my theatre company, millennials and other terrible things, to bring this Essex Homegrown show to the Edinburgh Fringe Festival - the biggest theatre Festival in the UK! We have secured a performing space at theSpace on the Mile - the Mile is the location with the highest footfall during the month of August, and whilst the popularity of the location will help us with potential ticket sales and publicity, it also means that the costs for the production will be higher. This is why we need your help to bring this new piece of theatre to new audiences! My name is Fabiana Sforza and I am an all-round theatre worker and lover. I graduated from Essex with a BA in Drama and Literature in 2017, and I am currently finishing my Masters by Dissertation in Theatre Studies at UoE - which is where "10:31, MCR" was born! “10:31, MCR” is the product of a year-long practice-as-research in the field of Applied Drama and Theatre and Education. This play is centred around the Manchester terror attack of May 2017, and its socio-political repercussions on the young people of today. The play shines a light on the extreme remediations of the attack, which have caused the rise of islamophobia and racism in the country. After the success of the first two previews at the Lakeside Theatre in June 2018, I secured a performing space for a one-week-run at theSpace on the Mile, from the 12th to the 17th August. The Edinburgh Fringe Festival would be an incredible platform to perform “10:31, MCR” in, as well as being an amazing space to bring the Essex legacy to. 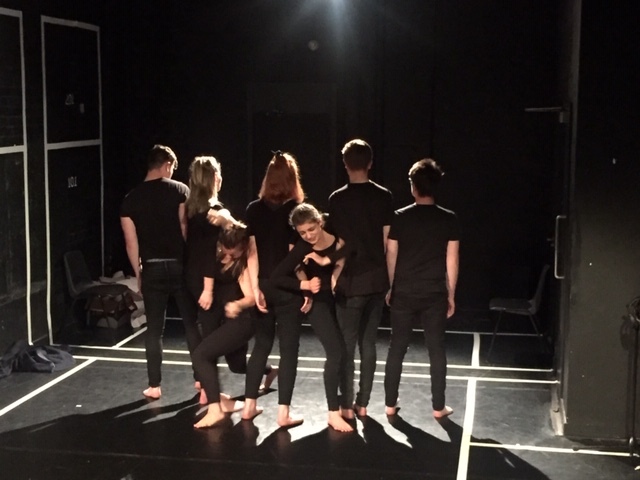 "10:31, MCR" is also one of the first plays to ever be written about the Manchester attack - by donating to this project you will help funding what could potentially be a starting platform for other runs on the play in different parts of the country! The need for plays like these is high at the moment, and this is your chance to get involved in something special and make a change! interesting. but where will the money you raise go? sounds good - but will i get anything if i donate to the project? Of course! we have some rewards for generous donations - check them out! cool! are there any pictures from rehearsals/previous runs of the play? where can i keep up with the progress of your project? You can find the play's Twitter @1031MCR - https://twitter.com/1031MCR.We will be posting regular updates, rehearsals pictures and video diaries - so you know that your donation is really making a difference! okay, what else can i do to help? If you can, donate and share this campaign with everybody you know. If you can't donate right now, make sure to keep the conversation about this project alive in all possible ways: talk to friends and family about this, share the campaign on social media, write about this project on your blog, and everything you can think of that will keep the dialogue going. 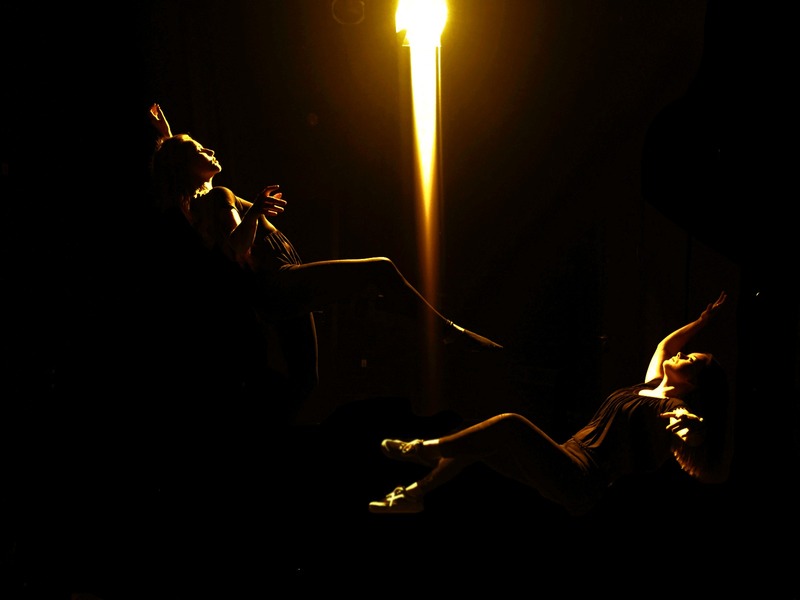 With your help, we can really get this theatre piece to Edinburgh - let's shout about it! If you donate £10, you will receive a shout out on the play's official Twitter page to thank you for your kindness and support! 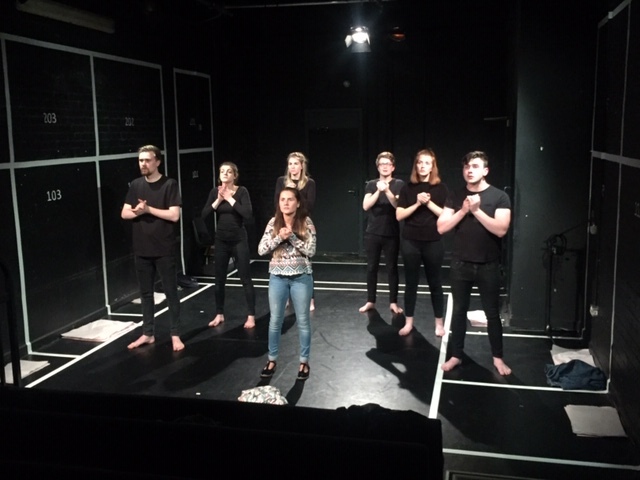 If you donate £20, you will receive a shout out on the play's official Twitter page, and an invitation to a rehearsal sessions of your choice in the month of July - when the play will really be in its final rehearsal stages! If you donate £30, you will receive a shout out on the play's official Twitter page and you will be invited for a "cast coffee", where you will be able to ask them and the creative team any questions you might have about the performance or the rehearsal process. 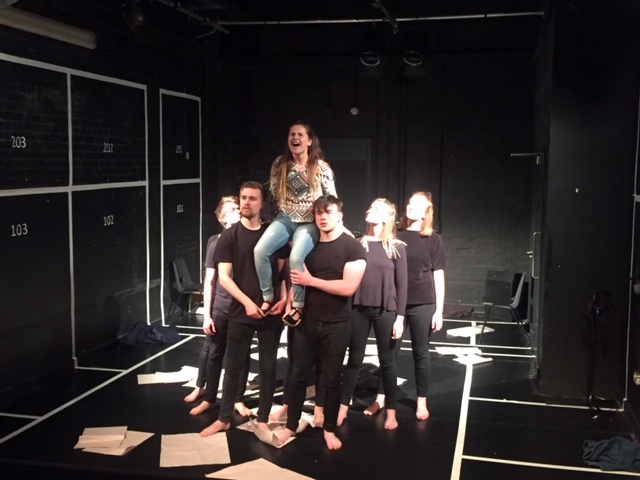 If you donate £50, you will receive a shout out on the play's official Twitter page, an invitation to a rehearsal sessions in the month of July, AND a "millennials and other terrible things" (our theatre company's name) tote bag or mug. If you donate £100, you will receive a thank you video from the cast themselves, as well as one merchandise item of your choice (a "millennials and other terrible things" mug or tote bag) and a video recording of the performance in Edinburgh. If you donate £200, you will receive two free tickets to a night of your choosing of the Edinburgh run of 10:31, MCR. Upon arrival, you will be welcomed by the cast and creatives and will be given a merchandise item of your choice (a "millennials and other terrible things" mug or tote bag). You will also be welcome to join the cast and creatives for coffee after the performance is over (on us, of course! ), and ask them any questions you might have in mind!